Tallahassee is an old Florida town, steeped in tradition and Southern charm. 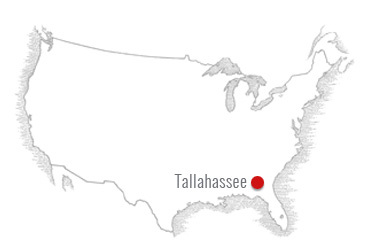 Located in North Florida, Tallahassee is home to the Florida State Capitol, Universities, State Parks, wonderful sporting venues, and a vibrant cultural scene – not to mention a short 20 miles south of here you’ll find the Gulf of Mexico. The natural amenities Tallahassee has to offer can be easily recognized in the canopy lined streets, natural lakes, rolling hills, wide-spread azaleas, and century-old oaks draped in Spanish moss. Everybody moves to Tallahassee for a different reason but the reason they stay is always the same. Whether it is the opportunity for higher education, the goings-on of the State legislature, or the abundance of family friendly activities that draws you in, this is sure to be a community you’ll be proud to be a part of. 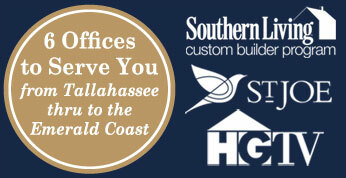 If you are new to Tallahassee I want to welcome you to your new city and make you feel at home.